Happy long week-end!!! My Family and I had a great day yesterday and I hope you did as well. Two weeks ago I had the privilege of going to a MDS BYOL party with Heather Summers! say what?!? 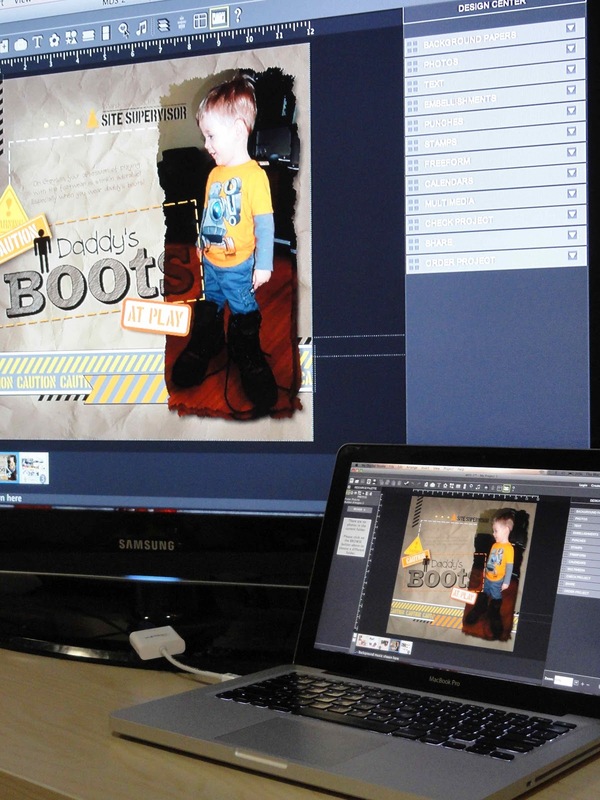 a My Digital Studio, Bring Your Own Laptop Party! It's like a Stampin' Up! party but Digital!!! Heather showed the program on the big screen and everyone followed along with the Free Trial of MDS on their laptop! Heather also brought print-outs, that she created in MDS, that we could assemble and take. 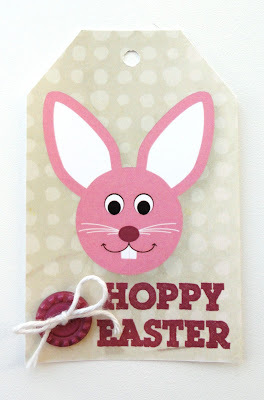 One of the little make and takes, was this cute little easter tag. It uses the download: Celebrate Easter Ensemble. It is such a cute download! Thanks Heather & Barb for a great party and project! Do you want to have your own MDS BYOL Party and earn free stuff from Stampin' Up!? If you live in the London ON or surrounding area, then contact me, and we can arrange your party! Want to have a party but not in your house? Then come to mine! Either way it will be a great time! Have a great long week-end, Happy Easter and Happy Creating!